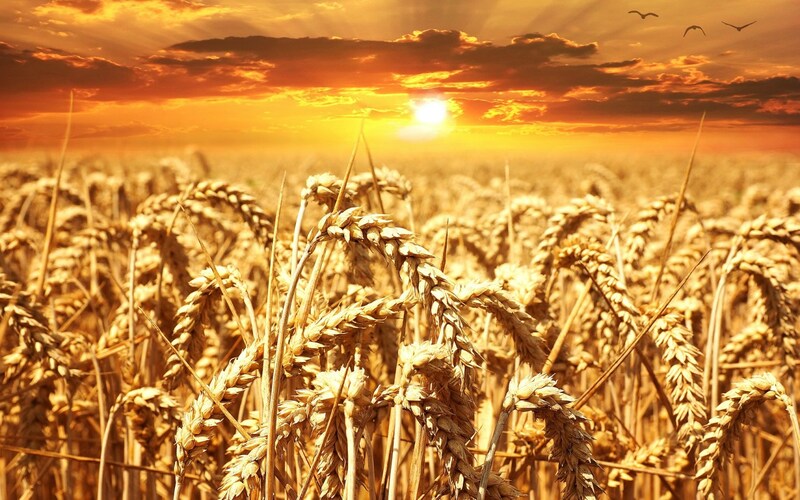 Are You Watering Your Employee Engagement Seeds to Ensure an Abundant Harvest? 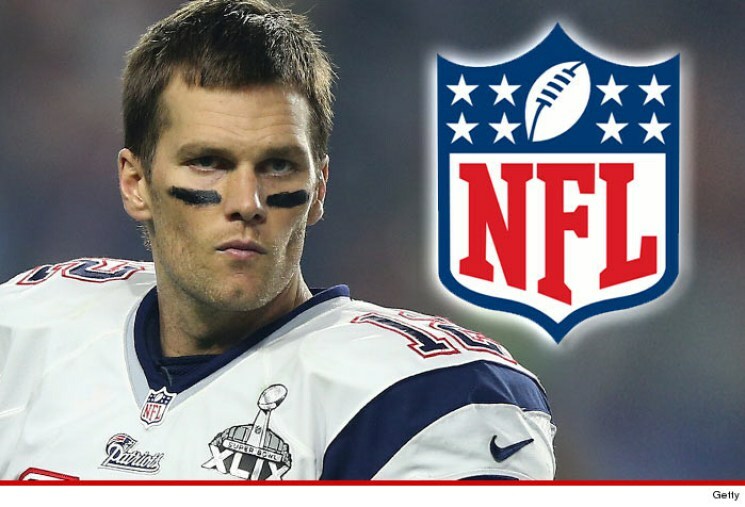 What do Tom Brady and Employee Engagement Have in Common? 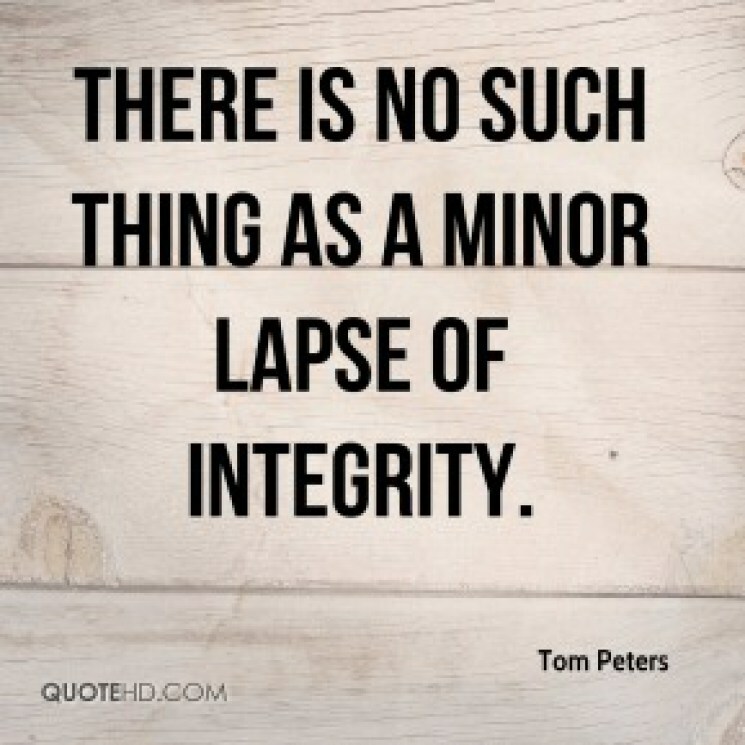 Where Has All the Integrity Gone? 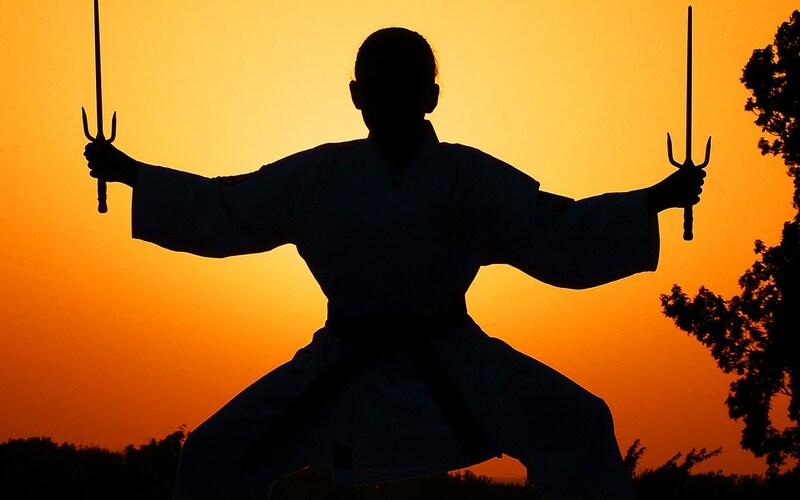 Do Your Employees Have a Warrior Spirit? Another airplane flight to speak in Atlanta, another message from Southwest Airlines’ fearless leader, Gary Kelly in the in-flight magazine. This month’s topic? Reliability. The airline is on target to hit their 2016 on time performance target.